The city where the Titanic spent most of her life, Southampton, England will feature a brand new attraction called the SeaCity museum. 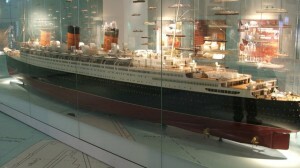 Scheduled to open in April of 2012, this beautiful museum will commemorate the centennial of the sinking of the ship. Expected to attract hundreds of thousands of Titanic enthusiasts, the establishment will be dedicated to sharing the story of the Titanic from start to finish. 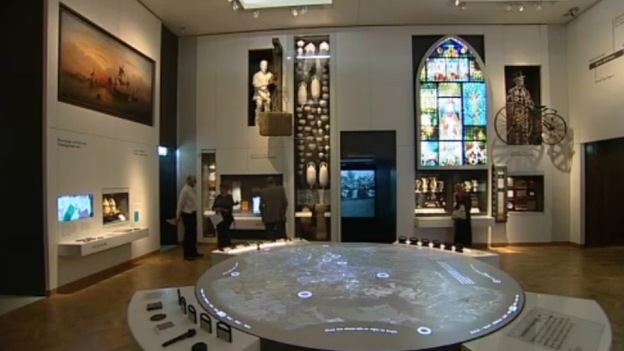 From its construction in Belfast, Ireland, to its untimely sinking during its maiden voyage, the museum will be interactive and feature the latest in technology and architecture. John Hannides, the city counselor responsible for culture and heritage in Southampton explains that although the effects of the sinking of the Titanic have been felt all over the world, Southampton has felt it the most. The city was thrown into deep mourning after the disaster, as a full 549 of those lost in the wreck hailed from Southampton. Although a great number of individuals who worked aboard the Titanic were from Southampton, there is but a lone memorial in the city celebrating the work of the engineers aboard the vessel. The museum aims to commemorate those who have long been overlooked after being lost in the shipwreck. In addition to celebrating the lives of the passengers and crew, the museum will also feature over 4,000 artifacts from the Titanic collected over the years. Many of these items have long been in storage, and the museum will feature a diversity of items including plates, cutlery, menus, letters, and pieces of the ship itself. These artifacts as well as over 70 survivor accounts were accumulated during the initial discovery of the wreckage by Robert Ballard in 1985. One of the most famous maritime events in history, the sinking of the Titanic continues to gather popularity during this 100th anniversary year. Over 100 companies have expressed interest in helping develop the museum and Hannides believes that the recession will not be a factor for investors. Like previous Titanic museums, the vision is for the museum to be a replica of the ship and have guests board a re-creation of a first class cabin upon entering. Although there are no remaining survivors from the original journey, many Southampton locals are descendants of individuals (mainly crew members) who were aboard the Titanic. The museum will also focus on other maritime-related topics connected with Southampton, including the sister ship of the Titanic, the RMS Olympic. 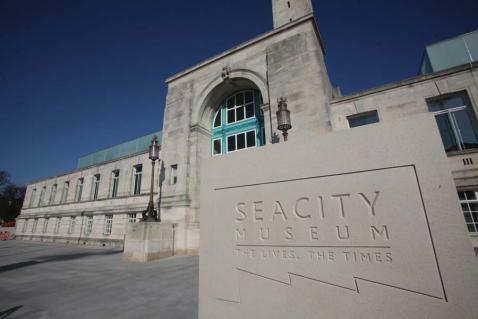 Fully funded and supported by the city of Southampton, the SeaCity Museum is sure to be one of the most prominent new maritime museums in the world. The rich history and connection between the city and the Ship will offer guests a deep look into the life of the Titanic, its crew, and how important Southampton was regarding this historical event. This and many new museums are dedicated to telling the entire story of the Titanic and shedding light on one of the most important and tragic historical events.